Mexico has in recent years come into its own as a global healthcare hub, offering patients an array of specialties and procedures. 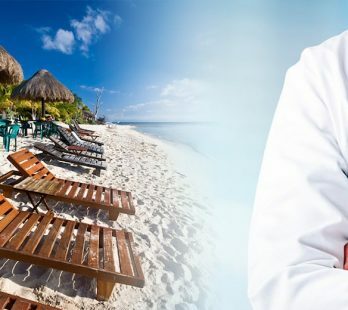 Mexico is a popular destination for many medical tourists due to the quality of care and the wide variety of operations suggested by the Mexican hospitals. 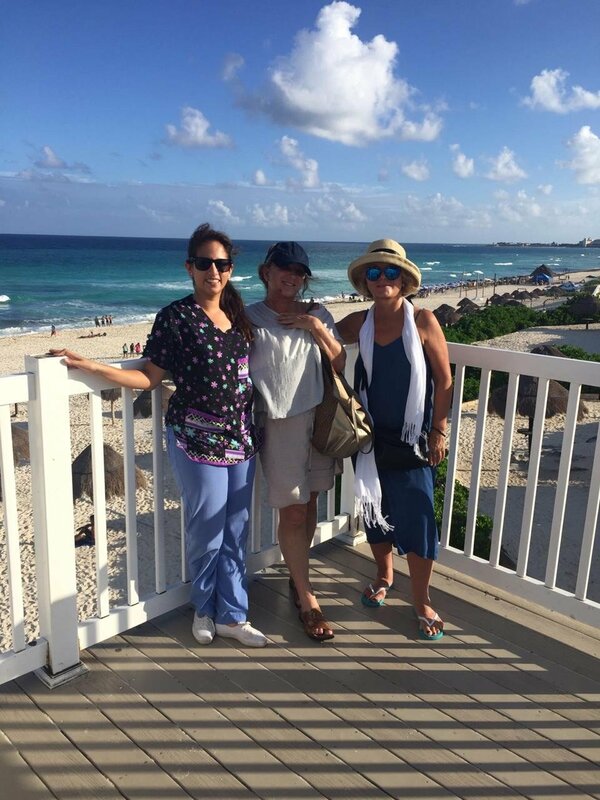 Medical Tourism in Mexico has become a popular trend for many years.